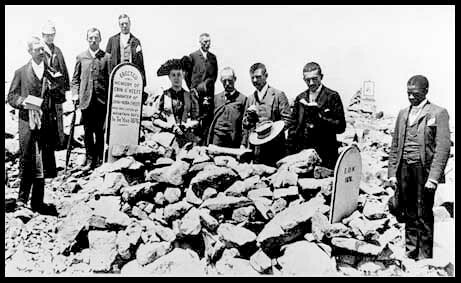 In 1876, Pike’s Peak Signal Station attendant Private John O’Keefe told tall tales of life in the station to lawyer, newspaper man and drinking friend, Eliphat Price. O’Keefe recounted a story of large, man-eating rats that lived in caves on Pikes Peak. The story grew to include how these rats attacked his wife, his daughter and himself in the station and devoured a side of beef in less than five minutes. 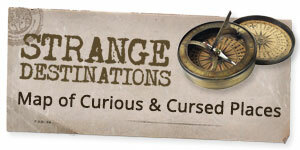 While Private O’Keefe tried to protect his family using a club to fend off the rats, it was actually Mrs. O’Keefe who saved the day by electrocuting the rats with a coil of wire connected to the station’s battery. According to the story, her efforts were too late. Before she could connect the wire to the battery terminals, hundreds of killer rats had already devoured Erin, the O’Keefe’s only daughter. 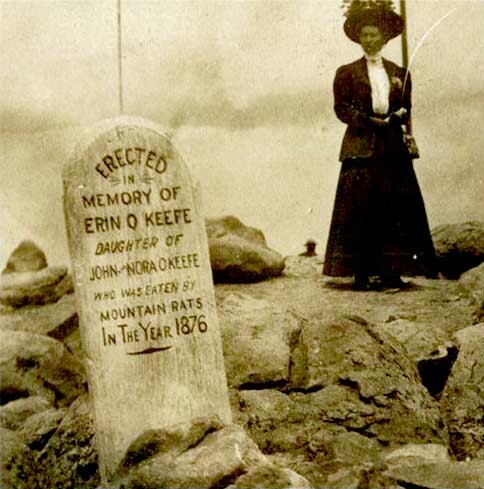 O’Keefe quickly erected a grave on the summit to support his story and to woo tourists. However, O’Keefe wasn’t married and he didn’t have a daughter. Despite this, the story hit the wires and was published in newspapers around the globe. She will or won’t be missed.